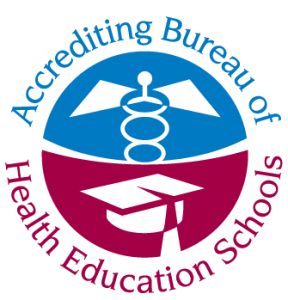 Accreditation and Licensing - Florida Institute of Ultrasound, Inc.
Florida Institute of Ultrasound, Inc. is institutionally accredited by the Accrediting Bureau of Health Education Schools (www.abhes.org) which is recognized by the U.S. Department of Education as the accrediting association for allied health schools. Florida Institute of Ultrasound, Inc.’s graduates are eligible to sit for the American Registry for Diagnostic Medical Sonography (www.ardms.org). Florida Institute of Ultrasound, Inc. is a Recognized Sonography Educational program with American Registry of Radiologic Technologist (www.arrt.org). FIU is licensed by the Florida Department of Education – Commission for Independent Education. In 2013, FIU earned the Outstanding Achievement Award by ABHES for having no standards violations. 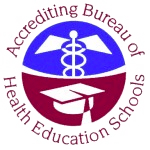 Thus, granted accreditation for 7 years.